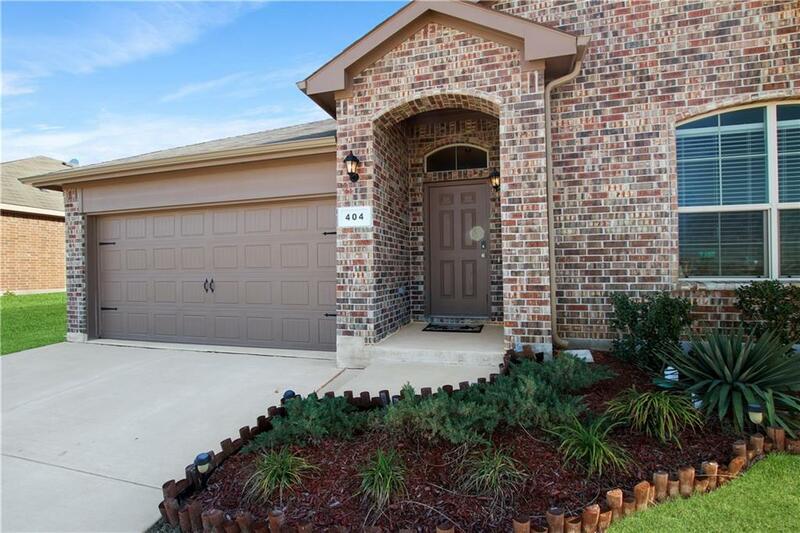 Clean and bright home in highly regarded Ponder ISD. 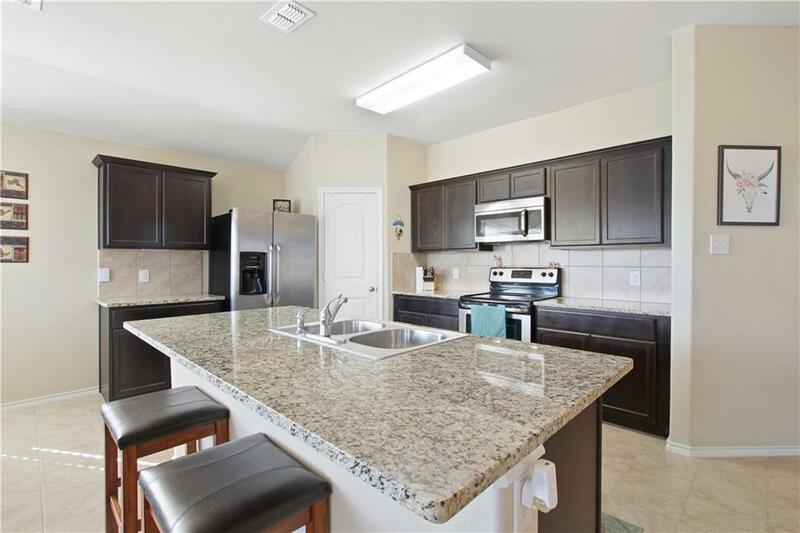 This 4 bedroom, 3 bath home was built in 2016 and it looks and feels brand new. Light and neutral paint and flooring coordinate with a broad selection of furniture and styles of decor. 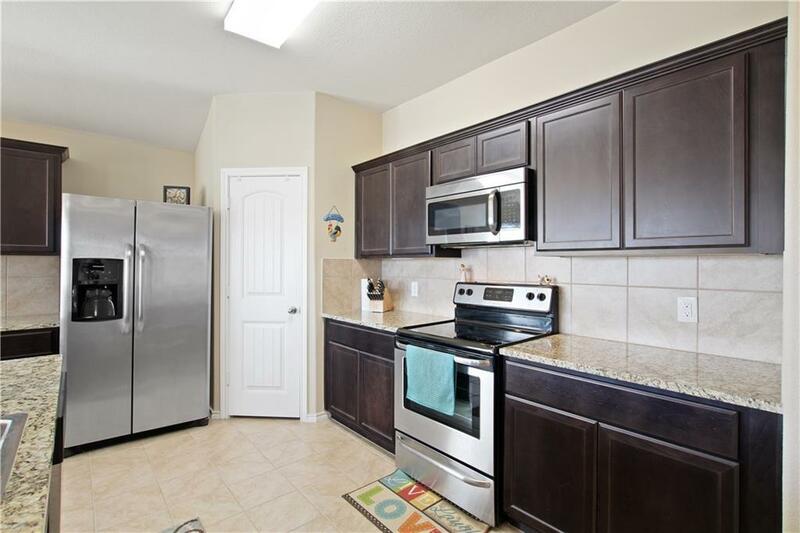 You will love the eat in kitchen with its large island and stainless appliances. The peaceful master suite provides a private space and fourth bedroom could be utilized as an office or home gym. 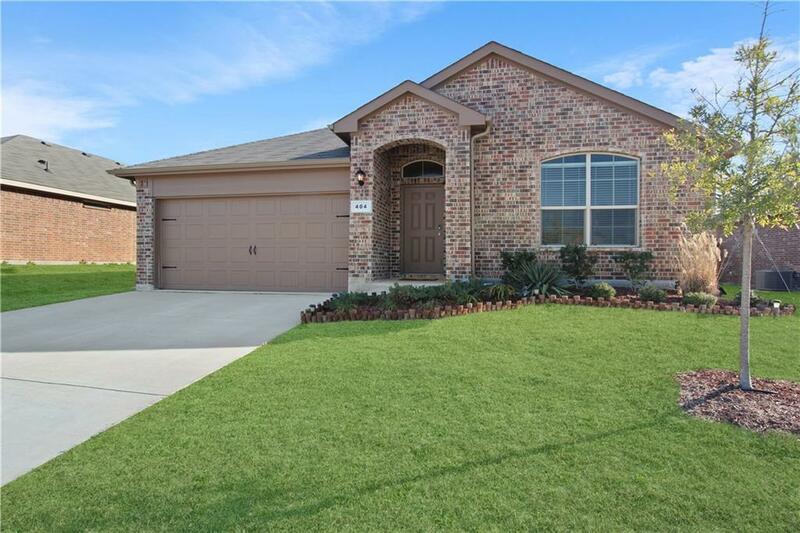 Come to see this lovely home, and experience love at first sight. Offered by Paige Fritz of Keller Williams Realty.